Anthem has joined the ranks of companies that have brought on workers with autism to do precise, repetitive jobs. 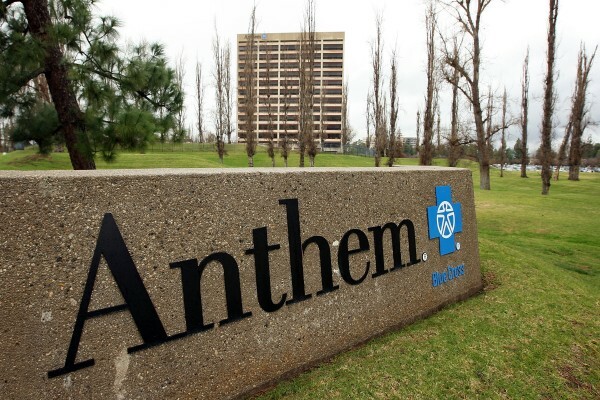 The mega-insurer is in the process of centralizing its data quality and cleansing functions, and needed workers its Minnetonka, Minnesota, office. Patrick McIntyre, senior vice president of healthcare analytics, contacted Mind Shift, a Minneapolis organization that trains adults on the autism spectrum for specialized work that others might not enjoy. Read full story here.